The Limonaia (the place where the farmer used to keep his lemon trees in winter) is a farmhouse perfect for a family of 4. The day room includes a living area with a functioning fireplace and television, an attached kitchen with dining table. A comfortable sofa-bed offers 2 more places if needed. 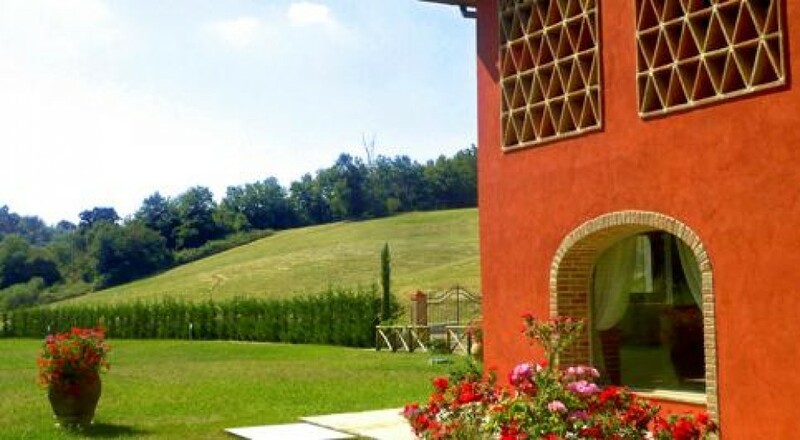 Both the Limonaia and the nearby Red House enjoy the convenience of a health spa with sauna and a small pool and shower. There is a private outdoor swimming pool for the guests of the Red House and the Limonaia . The sleeping area on the first floor includes 2 Bedrooms : one with a queen size bed and one with twins . Each room has its en-suite bathroom with shower.